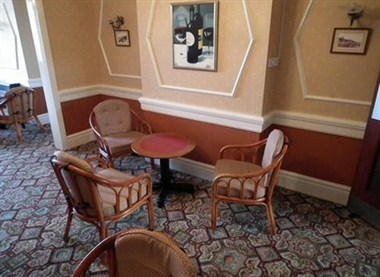 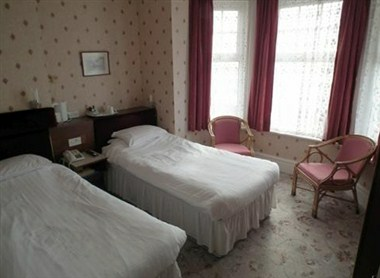 Marlborough Hotel is a friendly sea front Hotel in Felixstowe, offering the best in comfort and customer care. 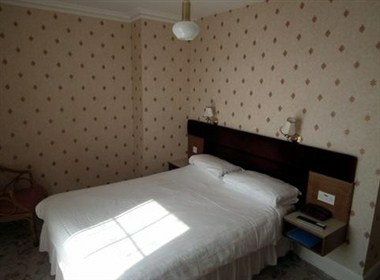 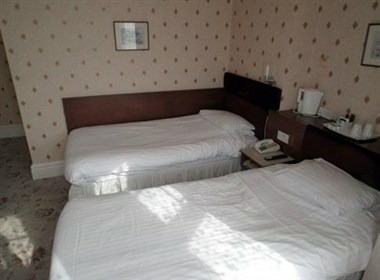 We offer 49 fully furnished rooms that are furnished recently to provide utmost comfort to the visitors and guests. 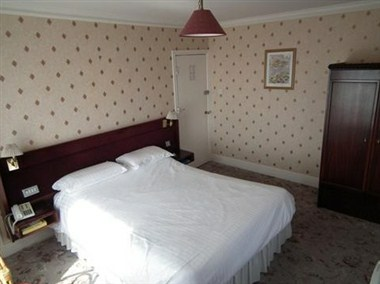 We also offer a room for events and conferences.